Pioneers in the industry, we offer Joint Health Care Products such as Shallaki Capsules, Herbal Remedy for Joint Pains - Arthitex Capsules, Shigru Capsules (Moringa), Joint Pain Relief Products, Ayurvedic Pain Oil and Boswellia Serrata from India. 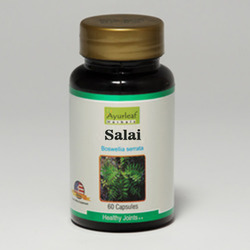 The properties of this herb include its Shallaki Capsules ability to help joints to remain supple. It is also called SalaiGuggul. It also reduces body weight. It is not habit forming and can be used for a long time. 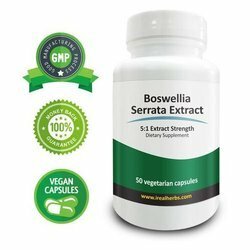 The properties of this herb include its Salai Capsules ability to Boswellia Serrata help joints to remain supple. It is also called Salai Guggul. It makes walking easier. It is safe for prolonged use and does not show any gastro side effects. It also reduces body weight. It is also called Moringapterygosperma or Drumstick. 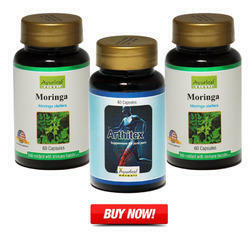 It is an herb Shigru Capsules (Moringa) that is very useful in controlling the pain and inflammation of the joints. It can relieve all trauma pain, painful and achy joints, backache, muscular pain rheumatoid arthritis, osteoarthritis, gout, sciatica and knee aches. It can loosen the stiff joints. Dr. Ortho Ayurvedic Oil is 100% ayurvedic that provides instant relief from Joints pain, Backache, Muscular Sprain, Arthritis, Stiffness of Joints, Sciatica. This Ayurvedic oil is an unique blend of trusted ayurvedic herbs. 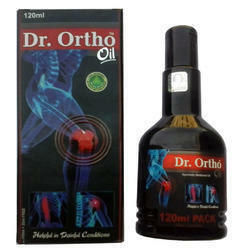 Why to use Dr. Ortho Ayurvedic Oil? 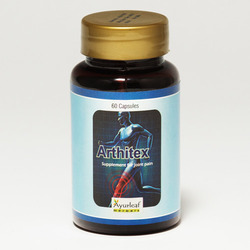 Provides relief from arthritis pain, muscle strain and sprain. 100% Pure Ayurvedic preparation of flaxseed Oil, Camphora Oil and Mint Oil. 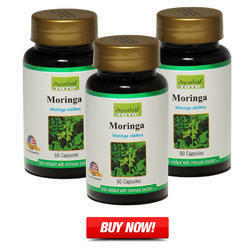 Enhances blood circulation and stiffness and relieve pain stiffness. Restore mobility to injured muscle tissues. Really effective in reducing inflammation and pain. It is also called Moringapterygosperma or Drumstick. 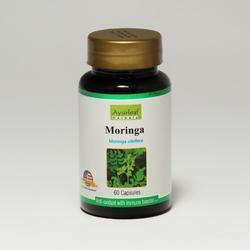 It is an herb Moringa Oleifera Leaves that is very useful in controlling the pain and inflammation of the joints. Dr. Ortho Arthritis Oil is 100% ayurvedic that provides instant relief from Joints pain, Backache, Muscular Sprain, Arthritis, Stiffness of Joints, Sciatica. This Ayurvedic oil is an unique blend of trusted ayurvedic herbs. 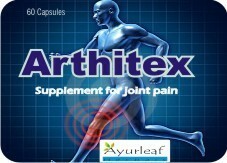 Quick relief in joint and knee pain and reduces inflammation. Provides complete relief in shoulder and neck pain. Provides complete relief in muscular pain & spasm. To be massaged gently on affected joint and muscles. 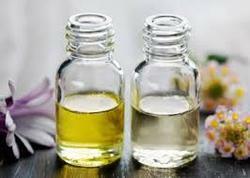 We are leading distributor, wholesalers and retailer of Body massage oil. Apply generously to problem areas and rub the cream in completely 2 - 3 times per day. 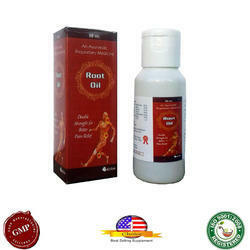 We are manufacturer and supplier of Muscle Pain Herbal Oil.